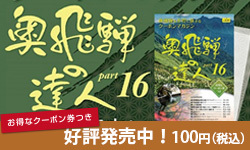 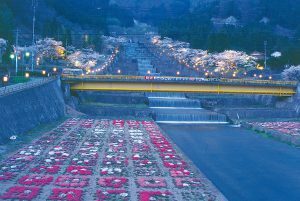 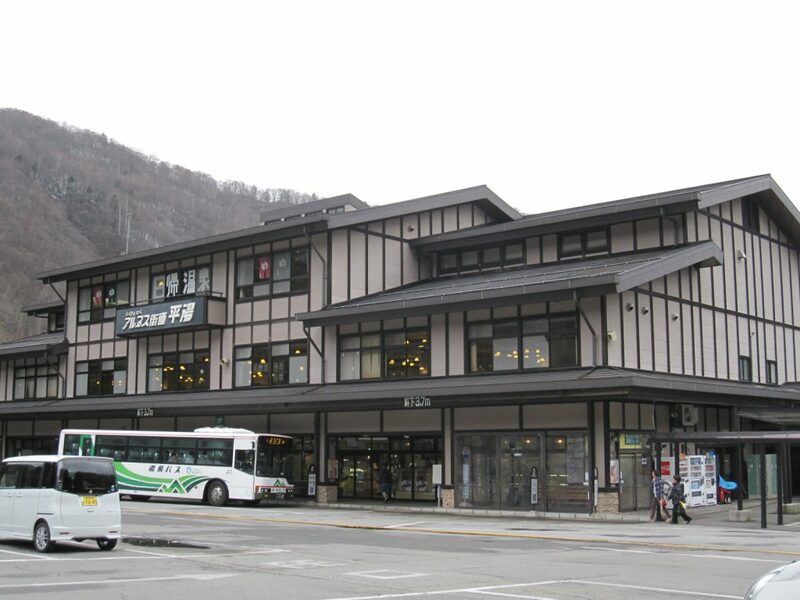 The drive-in facilities Alps highway Hirayu establishes attached to Hirayu bus terminal. 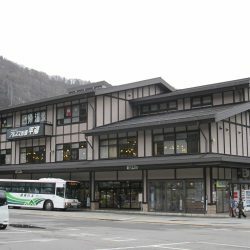 The 1st floor has a souvenir shop and restaurant, There is a bread atelier to which good freshly baked bread is sold every day,the 2nd floor has a large restaurant that can cater to large groups. 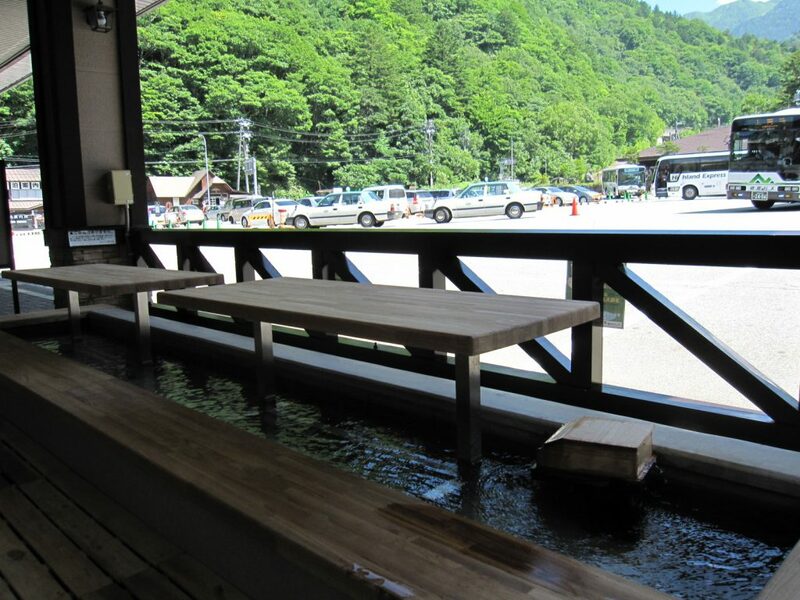 There is also a "footbath" you can use for free of charge in the bus stop inside. 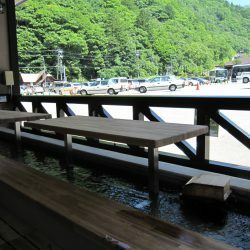 ＊3F Panorama Public Bath was closed on November 30, 2018.